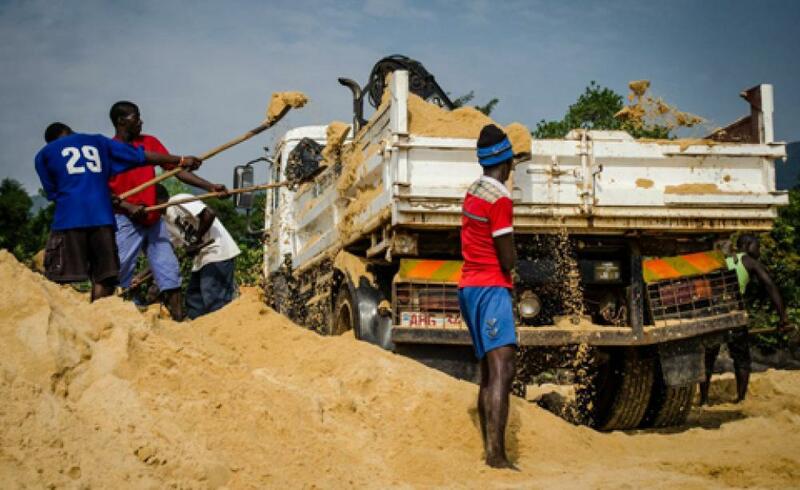 A 37-yar-old man on Wednesday died after he was buried alive while sand mining at Koblens in the Okakarara district. The man, Tjombao Tjiuru, was digging sand for the purpose of building when the sand gave in and he fell into the trench. Police spokesperson for the Otjozondjupa Region, Maureen Mbeha, confirmed the incidents, adding that the next of kin have been informed. “He was buried alive under the sand,” explained Mbeha. 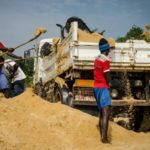 The Ministry of Environment and Tourism Chief Public Relation’s Officer, Romeo Muyunda, said while the matter is sensitive as someone died while sand mining, it is equally important that rules be adhered to during sand mining activities. Muyunda said sand is extracted on a daily basis to meet the demand of the sector but that is mostly uncoordinated. According to Muyunda, to protect the environment and achieve sustainable development, all projects deemed to have adverse impacts on the environment require an Environmental Impact Assessment (EIA), as per the country’s Environmental Management Act No 7 of 2007. “Sand mining is one of such activities that require an EIA before it can be undertaken. Unfortunately, this legal requirement seems not to be understood by some communities in our country,” he said.